Posted in: -Saison 3, StarWars. Tagged: Figurines, Jeux-de-Cartes. 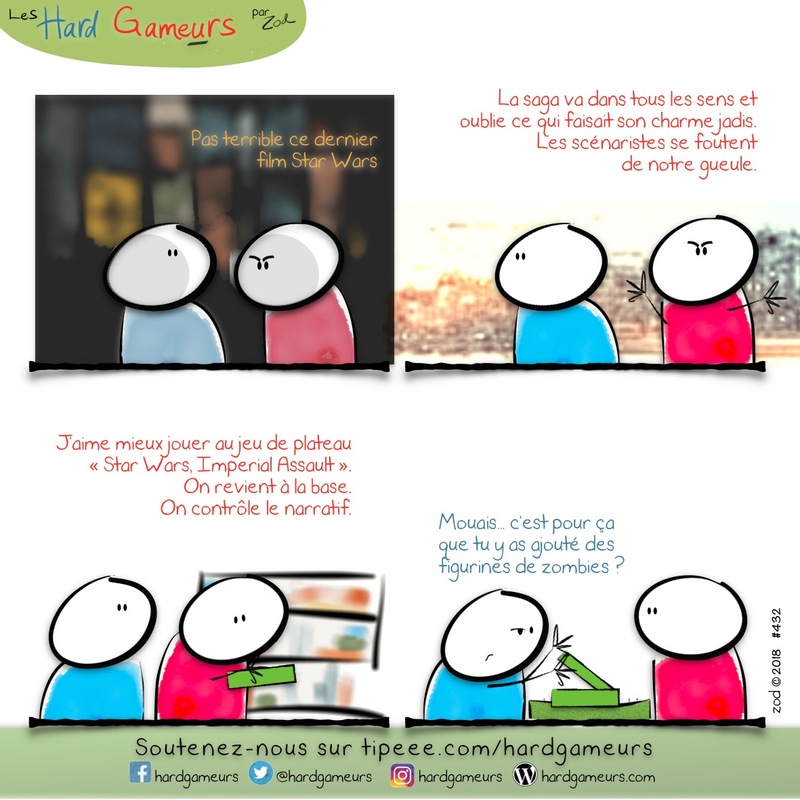 Posted in: -Saison 3, Monopoly, StarWars. Tagged: Achat.